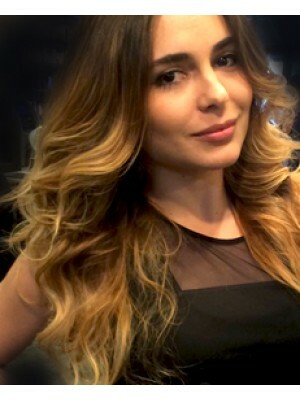 Get Ombre highlights using balayage technique. 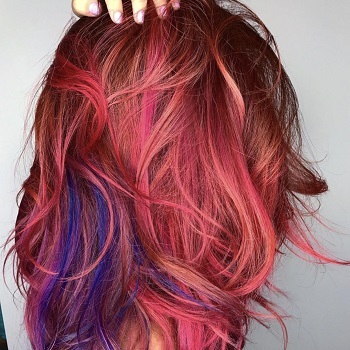 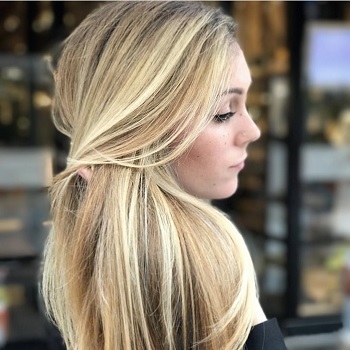 Balayage is a freehand coloring technique where the highlights are added in by hand rather than through cap or foiling techniques which are more commonly used leaving a much softer and natural highlighting effect. 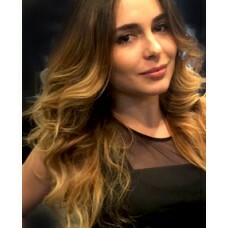 Ombre is a hair coloring process where the hair gradually lightens from roots to ends. 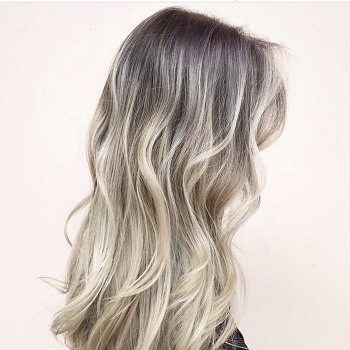 Creating the ombre look using the balayage process allows the ability for the color to blend in easily without a specific line of demarcation giving the hair freedom to grow out without seeing a noticeable difference.